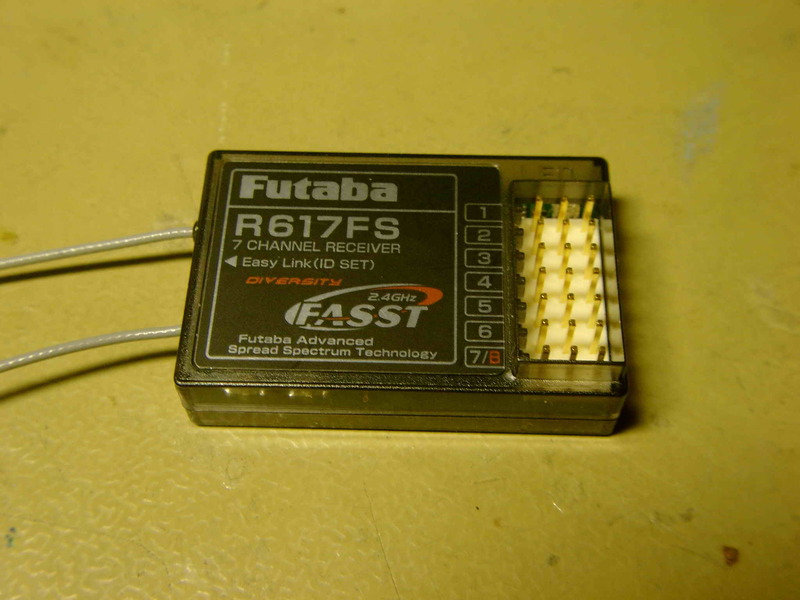 The main RF component in the TM7 and in the R617FS is the fully integrated 1.5Mbps frequency shift keyed (FSK) tranceiver ML2724 from Micro Linear, now RFMD, RF Micro Devices. ”The device has been optimized for digital cordless telephone applications and includes all the frequency generation,receive and transmit functions. Automatically adjustedfilters eliminate mechanical tuning. Closed loop modulation eliminates frequency drift and permits practically unlimited TX duration. The transmitter generates a 3dBm FSK output signal. Fig. Inside the TM7 module. 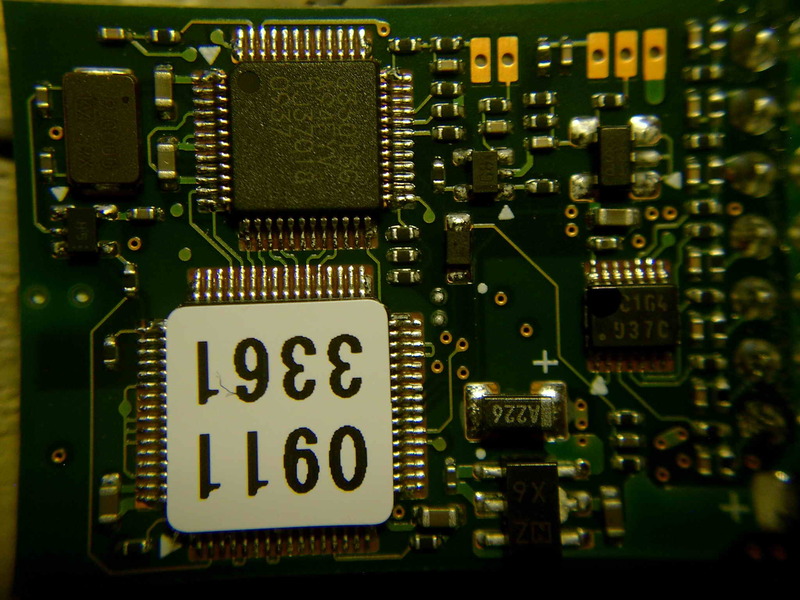 The TX signal from the ML2724 is fed via a balun through a bandpassfilter to the power amplifier , Renesas (former NEC) UPG2301TQ, that can deliver max +23 dBm (= 200mW). 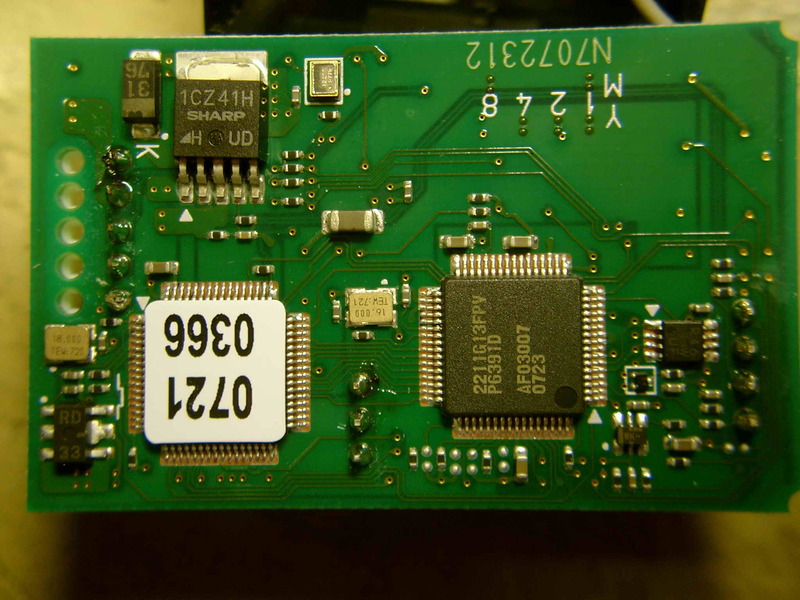 The TM7 module also contains a receiver chain with an LNA (marking code L006, type number ? ) and two bandpassfilters. Antenna switching is done by a CEL (NEC) SPDT switch UPG2214TB in a SOT23-6 package (marking code G4J). 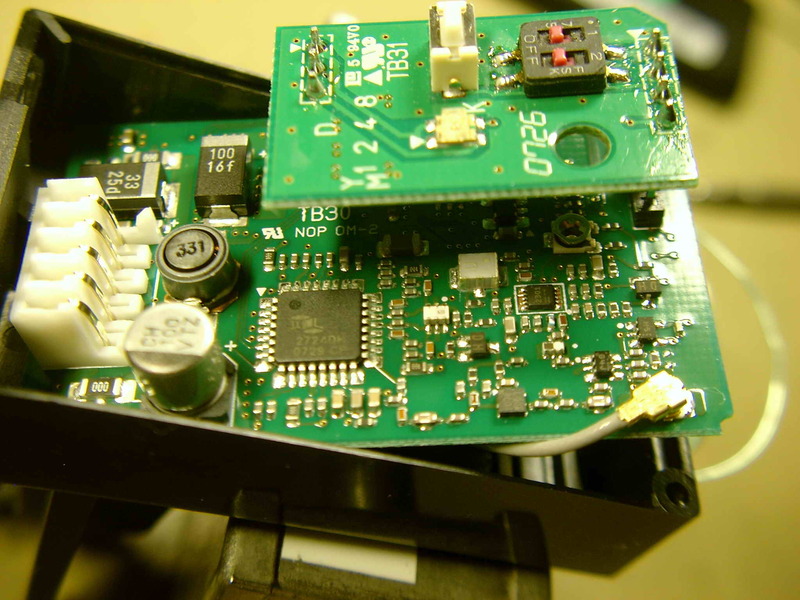 The reciever is based on the same main component as the transmitter, the ML2724 FSK tranceiver but only the receive part is used. The two antennas are switched by the same SPDT switch as used in the transmitter, UPG2214TB. The Rx-signal is fed via a BPF to the LNA (marking code L006, type number ? ) 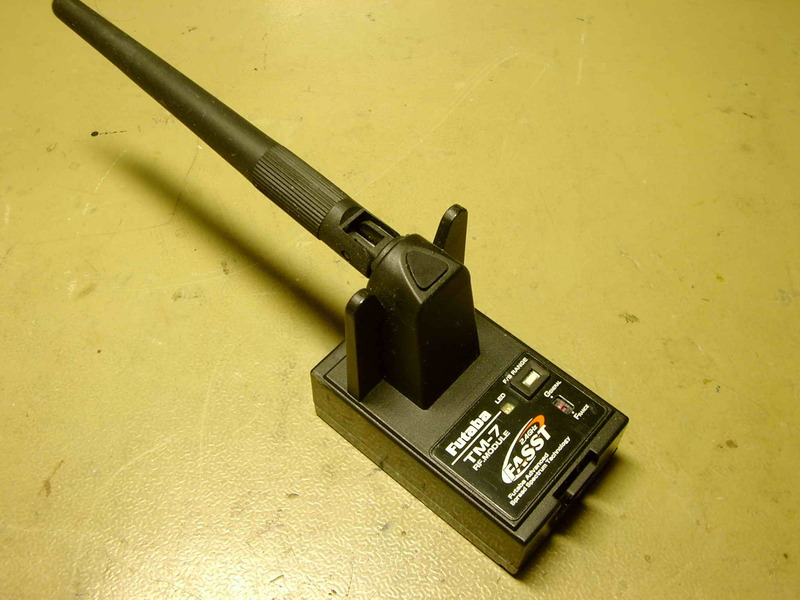 same LNA as used in the TM7. 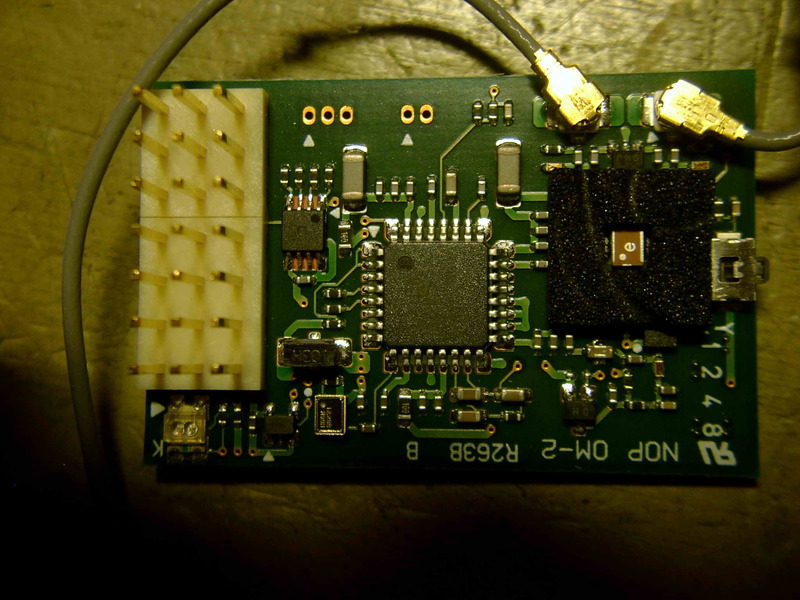 The FSK chip is clocked by a 12.288 MHz xtall. If someone has more info – pls send me an email.